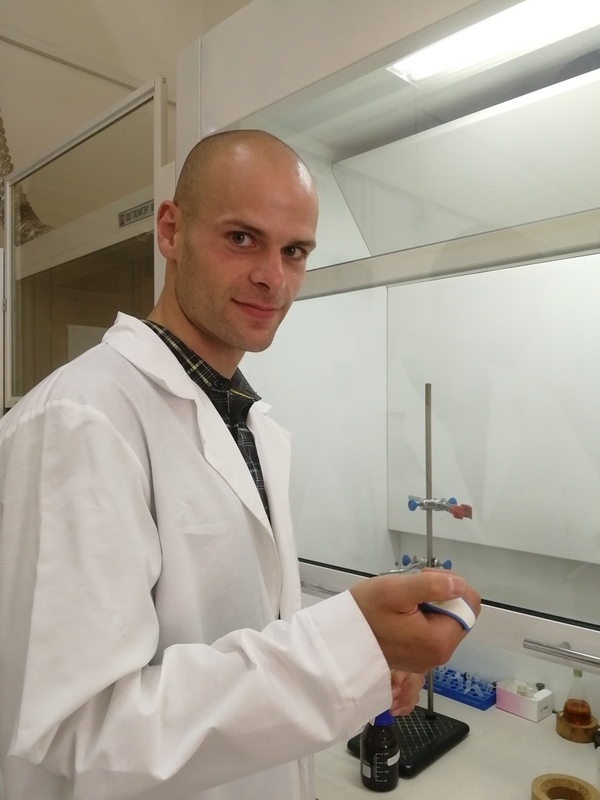 Antonio Di Martino, the researcher of the Research School of Chemistry & Applied Biomedical Sciences, jointly with his colleagues Pavel Postnikov and Marina Trusova put forward a method to improve the antioxidant properties of beta-carotene through polyplexes - polymer nanospheres. They can be used as a transport and protective shell for beta-carotene molecules and prolong its biological activity through their slow release. The results of the research are published in the journal International Journal of Biological Macromolecules (IF: 3,909; Q1). Beta-carotene is the most known and widespread form of provitamin A. It is a powerful antioxidant which protects cells from the harmful effect of free radicals. It has immunostimulating properties, prevents neoplasm, supports regenerative processes in the skin epithelium and mucous membranes, and participates in the formation of the visual pigment of rhodopsin. However, it is unstable and poorly soluble in water and therefore limited in the pharmacological application. "In this case, beta-carotene is a model substance, used as an example to demonstrate the capabilities of our system. The idea was to develop special carriers based on natural polymers, enabling to deliver beta-carotene molecules to the right place and release them not simultaneous, but gradually. Additionally, it was necessary to improve the water solubility of beta-carotene for its better sorption in the body. In the article, we propose to place beta-carotene molecules in spheres, i.e., polyplexes, based on chitosan and nucleic acids. — says Antonio Di Martino, the research associate of the Research School of Chemistry & Applied Biomedical Sciences. The present process does not require any follow-up purification and removal of harmful solvents and by-products. According to the authors, it is an essential point in the development of formulations addressed to human use but also for scale-up production. “The beta-carotene was loaded during the preparation of the complexes because this permits to entrap higher amount of substance in a single step and ensures that the content is inside the carrier and not just adsorbed on the surface. It is an important point for controlling the release”, - says the researcher. The size of the obtained polyplexes is 100 nanometers, and each of them can contain up to 400 micrograms of beta-carotene. 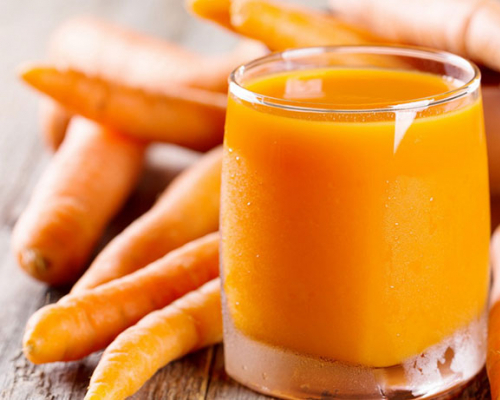 The release of beta-carotene occurs due to natural and gradual destruction of the polyplex under the influence of external conditions: acidity, PH, temperature, additional amino acids and enzymes. Depending on conditions the release of up to 90% of beta-carotene loaded into polyplex may take either several hours or a week”, - adds Di Martino. The conducted experiments demonstrated that the polyplexes made it possible to improve the antioxidant activity of beta-carotene. In the case of beta-carotene, in free form it was able to destroy up to 50% of free radicals in 20 minutes, and the application of polyplexes allowed to reach 90%. In addition, in vitro tests using cell line models demonstrated that polyplexes do not affect the viability of cells even after 72-hour exposure, thereby confirming their low toxicity. The advantages of such systems are that we can decide where, when and how long the release should stand. This can be done by adding new polymers to the polyplex structure. It is worth noting, that the study is supported by the Ministry of Education, Youth and Sports of the Czech Republic (grant No. NPU I LO1504) and Tomsk Polytechnic University (project VIU-RSCABS-89/2018).